Find our River Center on the west side of Highway 55 between mile markers 70 and 71. 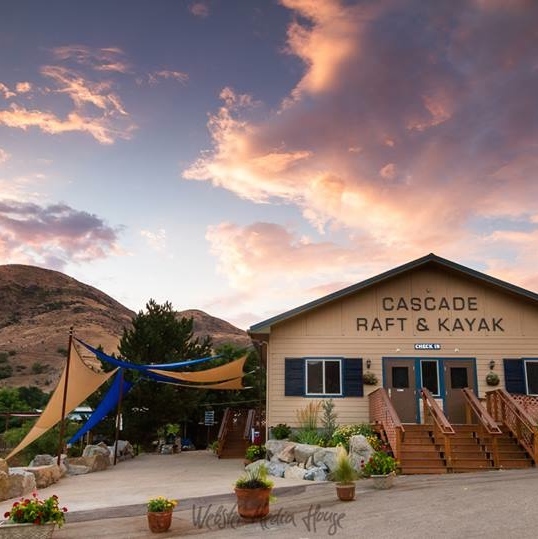 Less that one hour from downtown Boise, our facility is complete with a large parking area, gift shop, cafe, whitewater photography department, riverside decks, patio and lawn area, restrooms, and changing rooms. From May through September. you’ll find an inviting atmosphere with a personable and professional staff ready to share the best of Idaho’s outdoors with you. Click "view larger map" to email to a friend or send to a navigation device.